Dog training is the art of teaching your dog new tricks and commands. These can be commands like 'sit', 'stay' or 'come' on the basic end of the scale or more complex skills like tracking, medical alert, search and rescue, protection sport and so on. 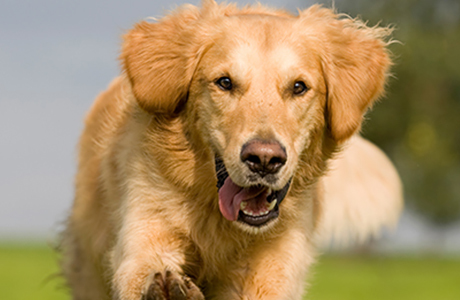 Behaviorism is understanding how your dogs mind works to help resolve problem behaviors like house soiling, jumping up, aggression, and so on.